Carole de Lacy has been passionately working with clients of the BodyTalk System since 2012. Carole’s practice is in Carshalton, near Sutton, Epsom, Croydon, Wimbledon and South London. If you are feeling run down, depressed or anxious, or don’t feel that you have been getting the best out of your life, Carole invites you to get your health back on track. Many of Carole’s clients had tried various different therapies without success before trying BodyTalk. 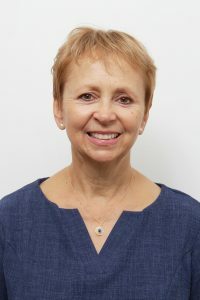 Carole’s powerful intuition and her 20 years of working with emotions as well as continuous study can help you to break through these emotional and energetic blocks, and increase your energy, vitality, joy and overall health. Imagine reaching your full potential!